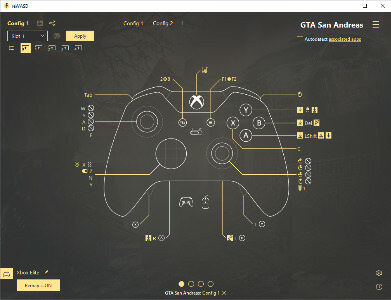 description (en) reWASD Truly powerful gamepad mapper that allows you to remap controller to keyboard & mouse, reassign with Xbox Elite paddles and turn your ordinary joystick to Turbo & Macro controller. Fixed: If a config with Shortcuts is chosen for Autodetect, reWASD app doesn’t start. Fixed: If Segoe UI font is not present in the system, reWASD app doesn’t start.